Pop over to the AJVD blog for more info and shopping links! So pretty! Yours and Ishani's too. 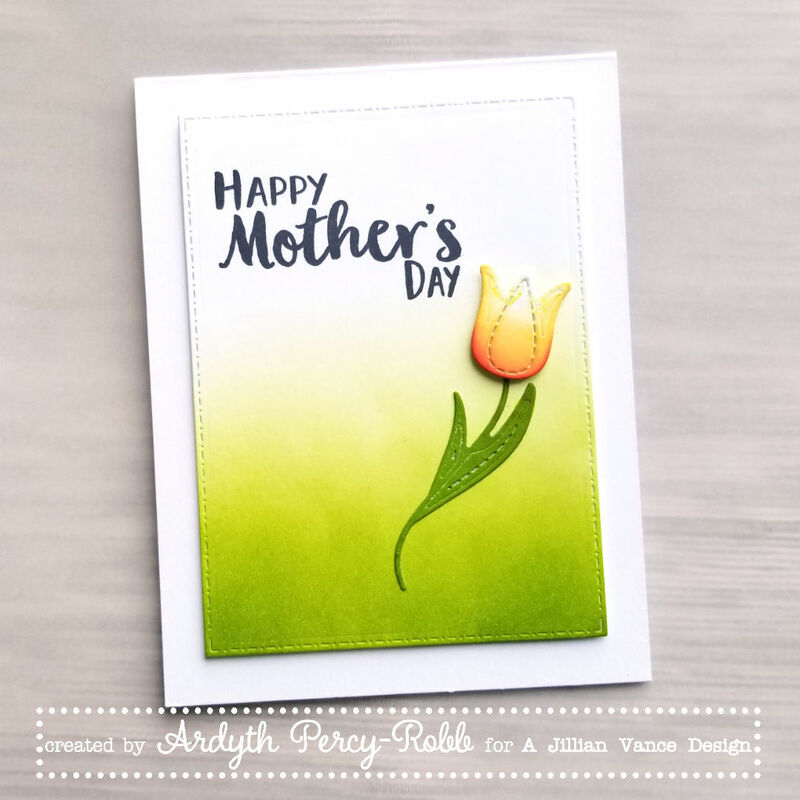 This is so lovely, the soft inking is a perfect grounding for your bloom. It’s a beauty Ardyth! Superbly blended greens. Gorgeous take on Ishani's card, Ardyth! 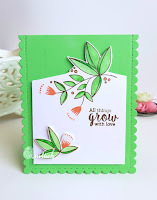 I love how you blended your green inks...so pretty!